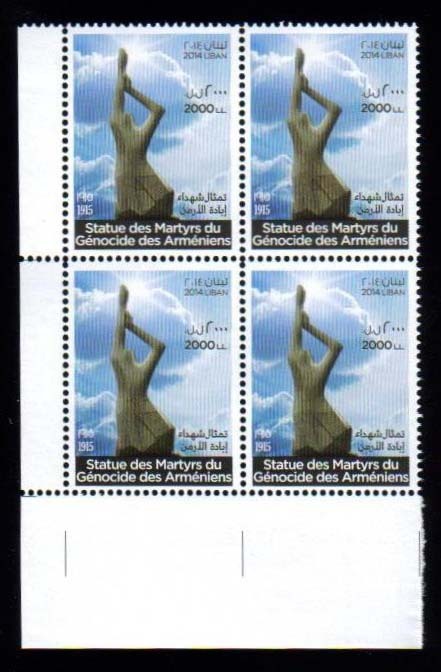 Cyprus has issued a single stamp showing the "Melkonian Orphanage School"
Lebanon, a single stamp showing the Genocide monument in Lebanon. 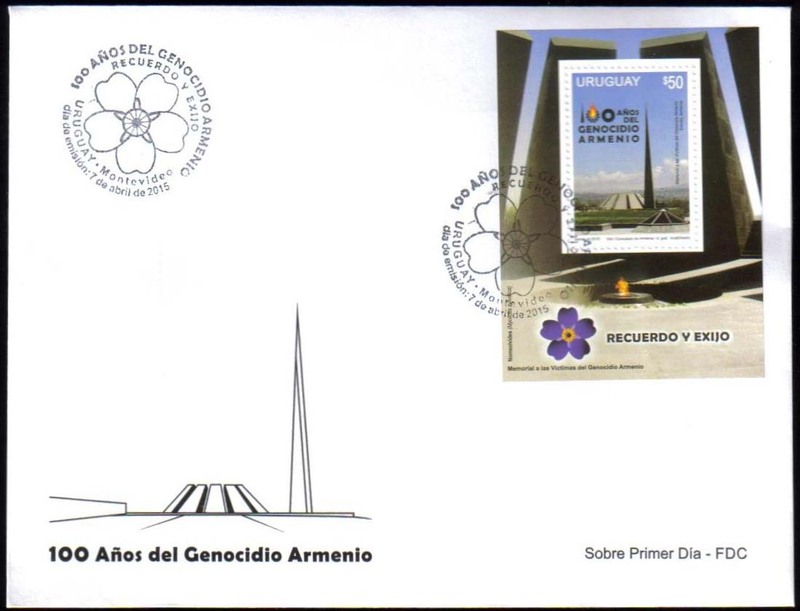 Uruguay, FDC of the Souvenir Sheet, cancelled in Montevideo Uruguay on April 7. 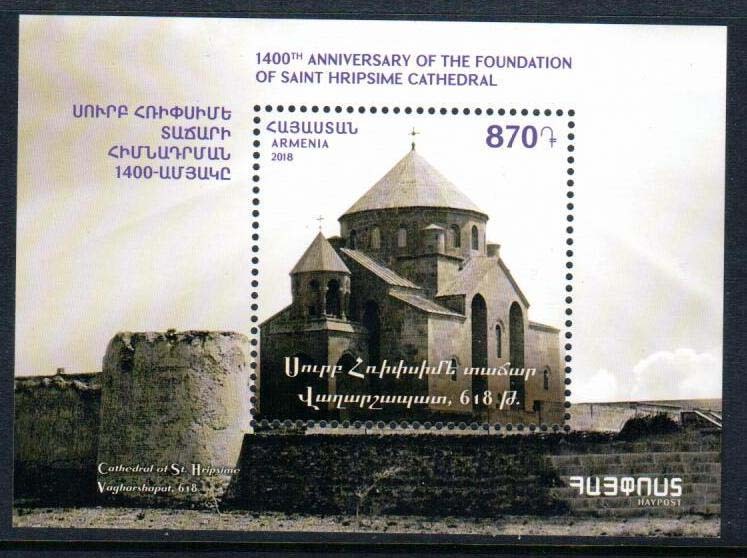 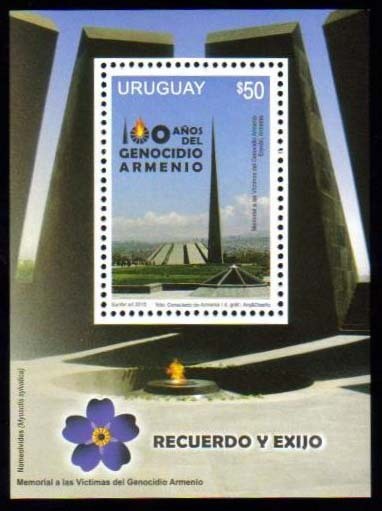 Uruguay, a single Souvenir Sheet showing the Armenian Genocide memorial in Yerevan and the Forget-me-not emblem on the margin. 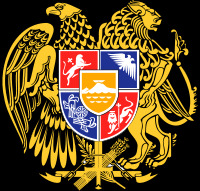 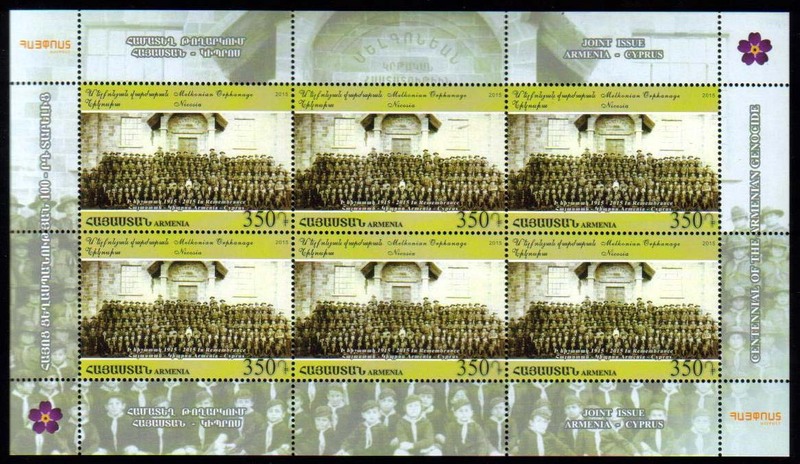 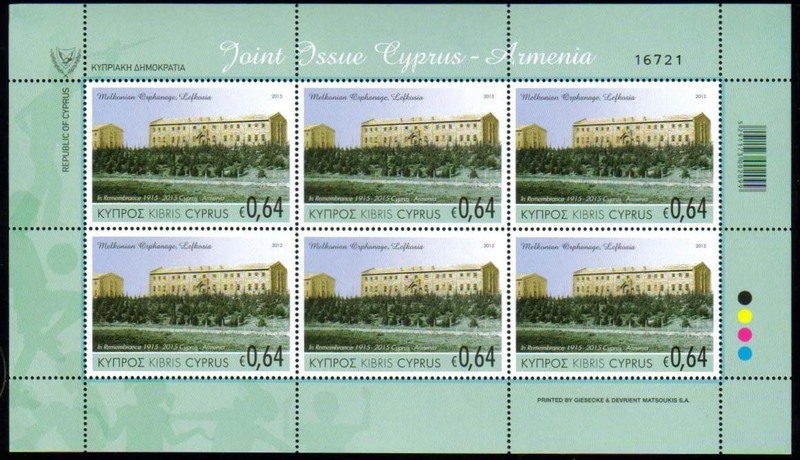 Joining Cyprus, Armenia has also issued a single stamp showing the students from "Melkonian Orphanage School"
Notify me of updates to Cyprus has issued a single stamp showing the "Melkonian Orphanage School"